Last week Savannah Tribune was proud to announce the 32nd annual Savannah Jazz Festival beginning Sunday September 22. 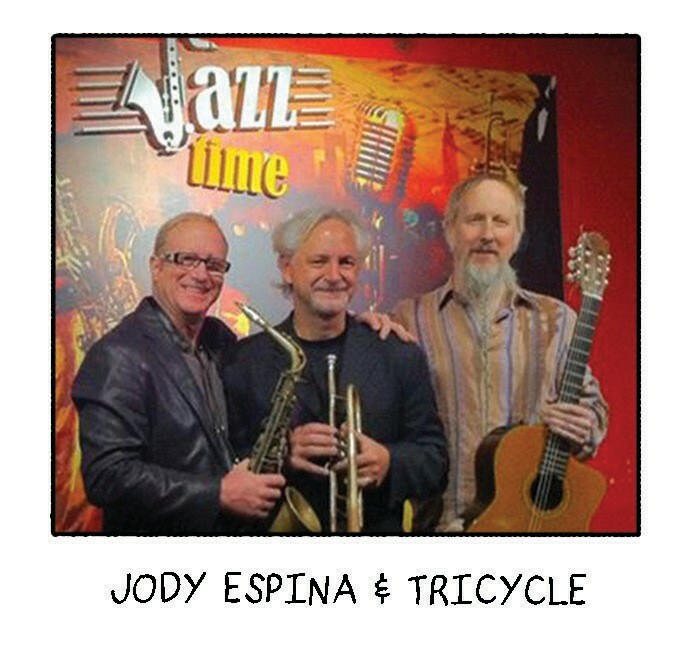 The week’s lineup continues on to Silent Film Night with Live Jazz on Monday night featuring Jody Espina & Tricycle at 7:30 p.m. in Habersham Village. 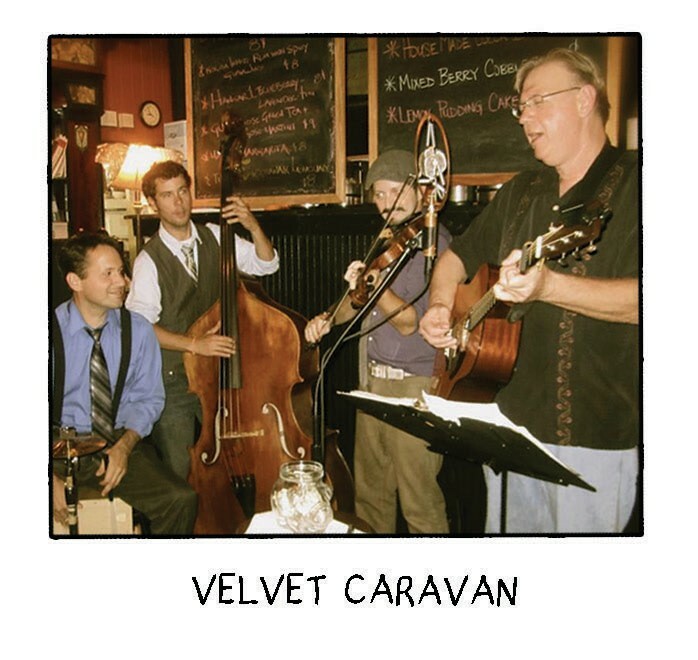 This New York City Based Trio will perform original compositions accompanying the Silent films of Buster Keaton, Charlie Chaplin, and Felix the Cat. 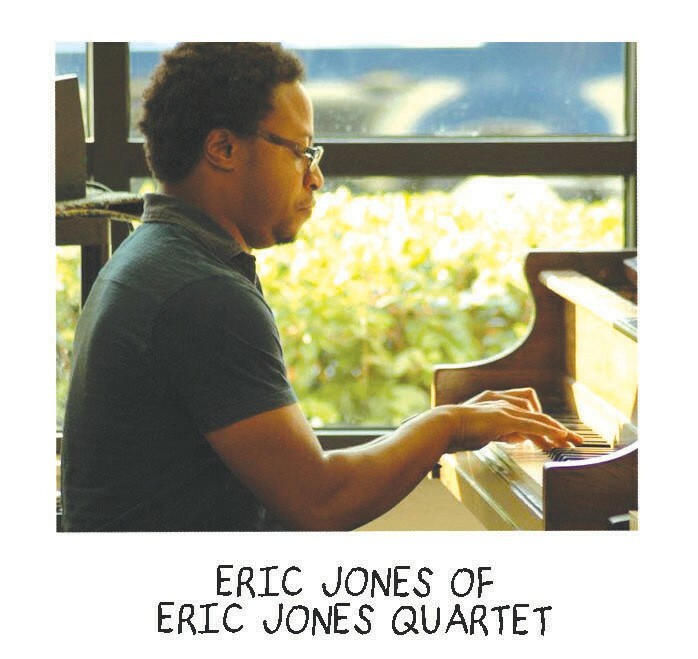 sax, Delbert Felix – bass, Sean Bolden – drums, and Claire Frazier – vocals. a relentless sense of humor. 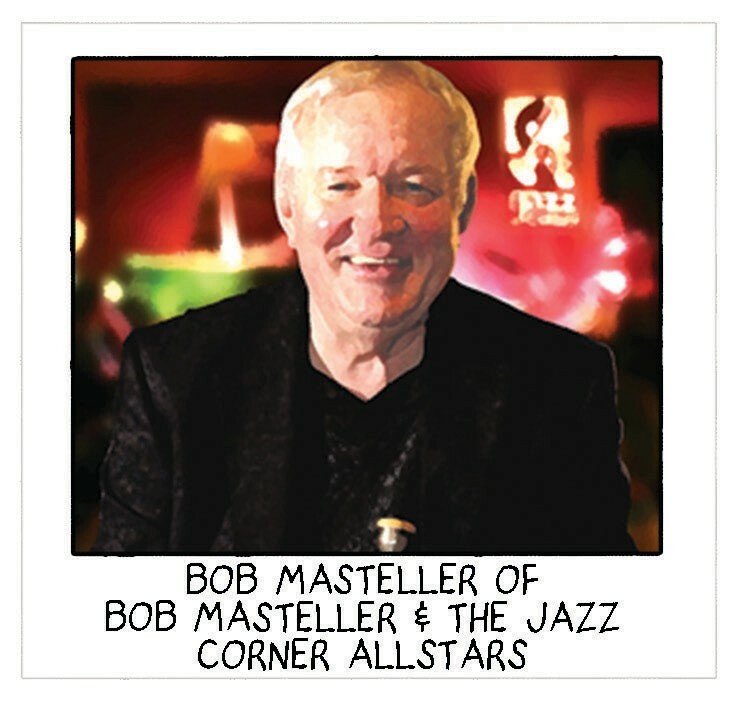 The night continues on with Bob Masteller & The Jazz Corner Allstars at 7:30 p.m. Bob Masteller is the owner of the nationally recognized “The Jazz Corner” on Hilton Head Island. You can hear multi-jazz sounds from Gershwin to Jobim, played by Mr. Masteller and his multi-talented band! For more information, and the entire list of performances, please visit savannahjazzfestival.org.